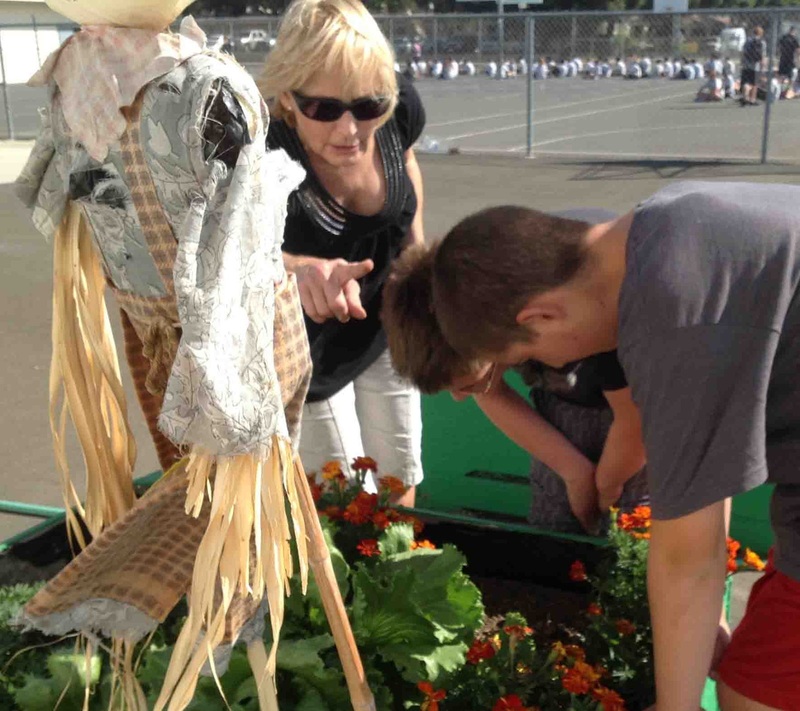 Agromin was once again happy to donate planting mix for six garden boxes at Monte Vista Middle School in Camarillo. 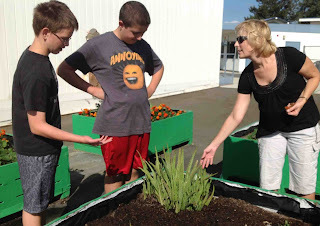 The garden boxes are cared for by students in a special needs class. Agromin has been donating soil amendments to the school for several years. 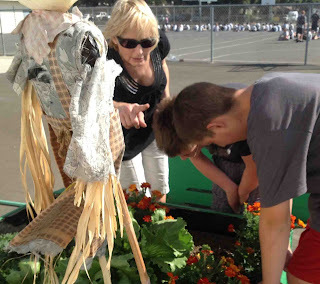 Students have planted a variety of fall and winter vegetables including lettuce, cabbage, onions and carrots. They have also planted marigolds to keep bad bugs away. The garden has become a source of pride for students and the school.